Bear Grylls Ventures and F84 Games announce Survival Run now featuring an opportunity for its millions of players to make a charitable purchase. 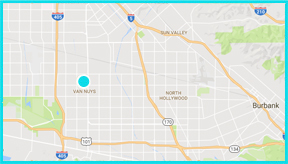 The app available on iOS, Android (Google Play) as well as its most recent release on Facebook, gives players an opportunity to supply safe drinking water for families in desperate need. 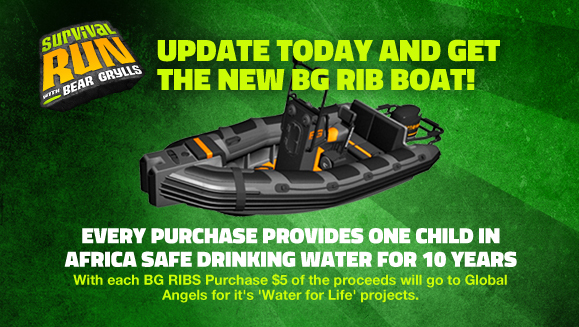 With the purchase of the charitable gear, a Bear Grylls Rigid-hulled Inflatable Boat (RIB) for $10, players, will not only enhance the game but they will directly contribute to those in need across the globe. 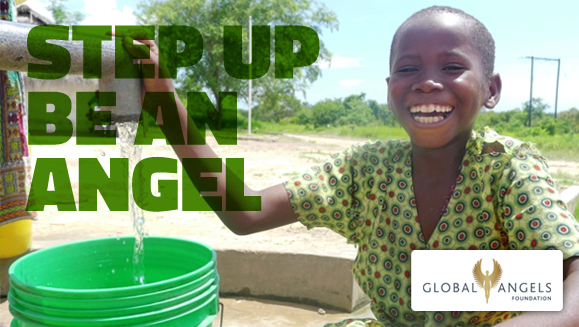 With charitable partner, Global Angels, each purchase will provide a family access to clean drinking water for 10 years. The campaign runs from July 1st – August 1st, 2013. Each time a RIB is purchased $5 of the proceeds are donated to Global Angels. 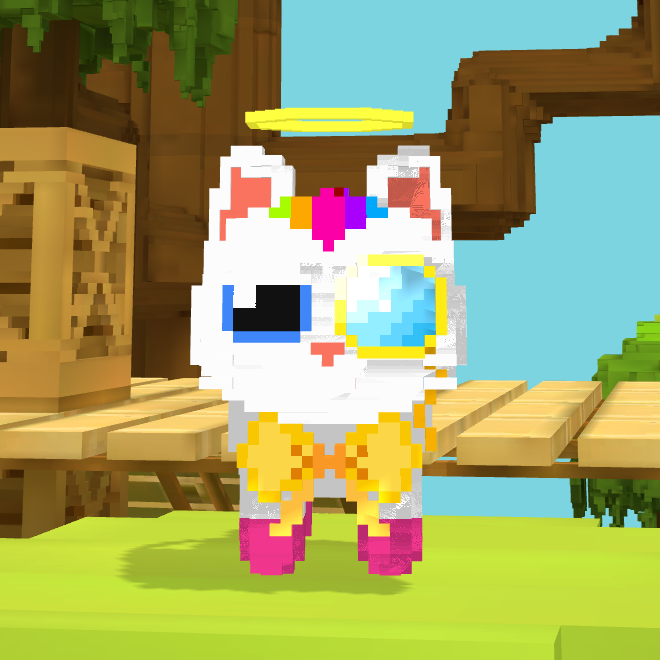 F84 Games and Global Angels were brought together by Playmob who help charities to fundraise through in-game purchases.